L'Oreal has launched a new line called Visible Lift that included foundation, concealer and blushes. 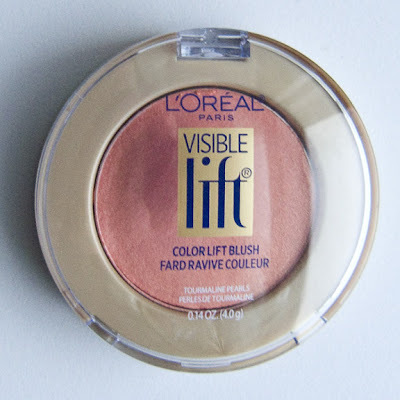 The blush I found most interesting and come in 6 shades so far with Peach Gold Lif being the only tester shade. I like that one in colour but decided to go with Coral lift to review first because it looked different and very orange under the Florescent lighting. Retails for $12.99 US at Ulta. In Canada, the price very much fluctuates $15.99 at Walmart, $16.99CAN at Rexall and $18.99CAN at Shoppers Drug Mart. I don't know about you, but $18.99 seems extreme price for a drugstore blush! I expect that of drugstore foundation in Canada but not a blush. 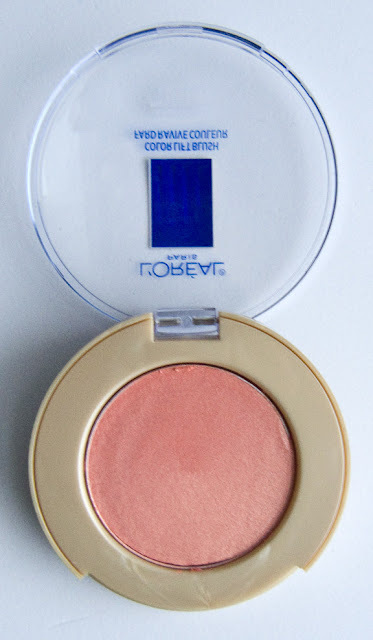 These Color Lift Blush are long wear built with Dimethicone being the lead ingredient. Mush like the Magic Lumi Primer this dry down in a similar fashion. The shade on this one dose not appear that well in pan as the gold pearl leave a much warmer cast on the surface. This is However a warm coral pink blush. 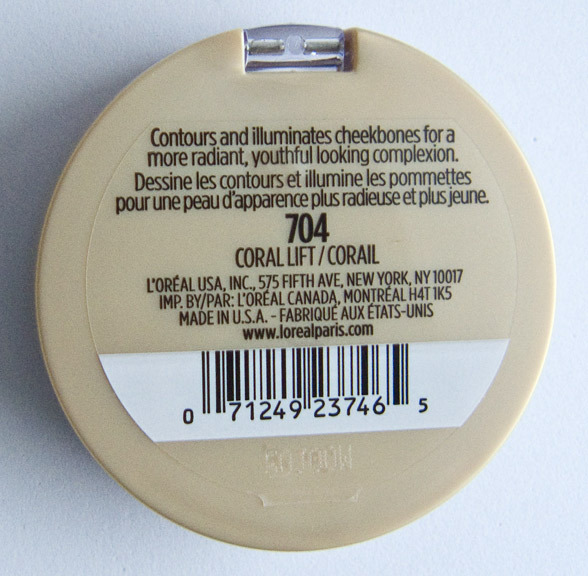 I can see this product look amazing as a highlighter on deeper skin tones for that reason. Packaging: Simple solid compact with a metal peg hinge. 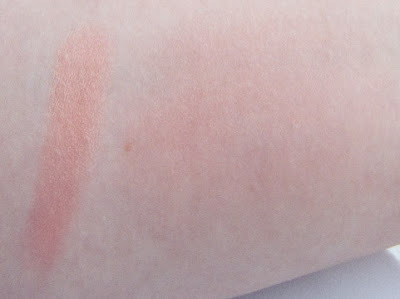 Compare: Reminded me of the Magic Souffle Blush and FACEatelier Facade in term of cream long wear blush. 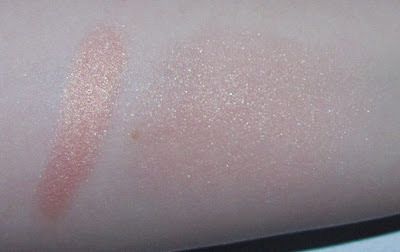 The finish however is much more like a cream blush to the touch that dries down quicker. These are also shades with pearl/frost sparkle in them unlike the previous two product lines. GREAT! 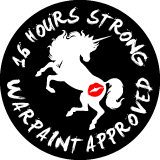 I've been happy with L'Oreal's long wear products as they also don't make any gimmicky time claims to sell their products. The work/wear for a long time what more do your need.